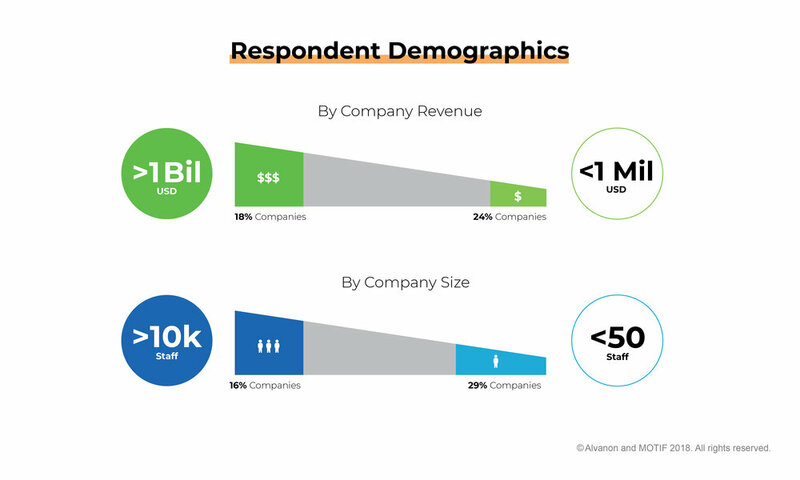 Global fashion innovation company Alvanon has partnered with 13 leading apparel organisations, including the AFC, to survey professionals throughout the fashion industry on the skills gaps, learning and talent development needs within the apparel sector. The results are revealed in ‘The State of Skills in the Apparel Industry 2018’ special report, that represents the views of 642 executives, HR leaders, industry practitioners and employees across the international supply chain. 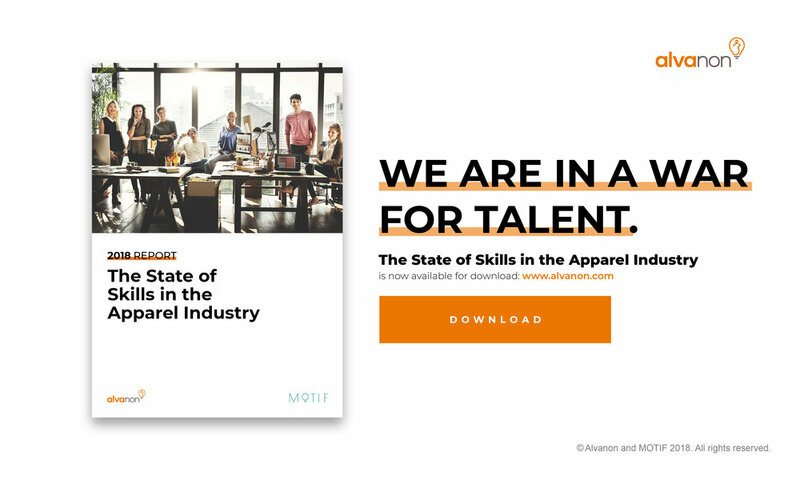 Download a free copy via the link below, of ‘The State of Skills in the Apparel Industry 2018’, Alvanon’s in-depth report on the skills required to propel the apparel industry forward in 2018, focusing on the themes, issues and opportunities impacting talent development, training and retention. Fiona Abrahams, Director of Fashion Heaven Inc.
Alvanon is a global innovations company shaping the future of fit. When Alvanon was founded in 2001 it was focused on solving the sizing and fit challenges inherent in the apparel industry. It has since evolved into a global company, shaping the future of fit through modern technology and an innovative data-driven approach. Today, Alvanon operates as advisor across 89 countries to many of the world’s leading apparel organisations – helping them improve their fit and engage more intimately with the modern-day consumer.